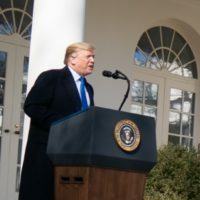 Q: Is it accurate that “18 children died while in custody of Border Patrol” during the Obama administration? A: No. 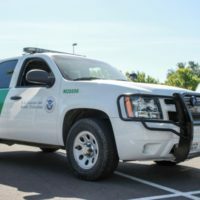 Prior to two children’s deaths in December, it had been more than a decade since a child died while in the custody of U.S. Customs and Border Protection. 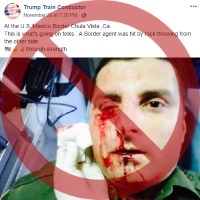 No border patrol officers were seriously injured in an encounter with migrants on Nov. 25, but a 2013 photo circulating online falsely claims to show a recently injured officer.